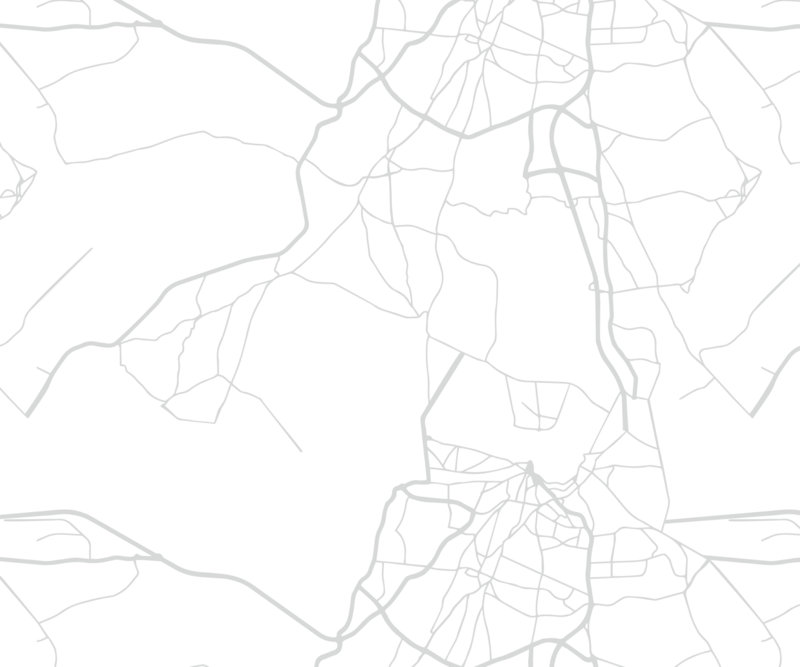 The Village of Elgin, IL has a quality of life and accessibility that is unusual for a city, including cultural, entertainment, and recreation opportunities not available in other Chicago suburbs. Most of Elgin is within Kane County with a portion in Cook County and is the 8th largest city in the state of Illinois. Elgin was once known as the “butter capital of the world” because of the butter and dairy goods sold there. Elgin is known for its historic architecture and landmarks from the Victorian era. Elgin is the home to some beautiful architecture Including Queen Anne style, Sears Catalog Homes, Original cobblestone homes Two of the historic districts are recognized by the National Register of Historic Places. 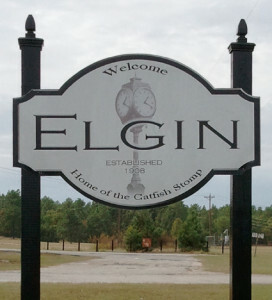 The Village of Elgin is also the home of Elgin Community College.